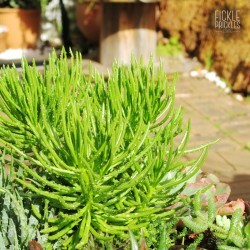 Also Known as Japanese Golden Sedum. 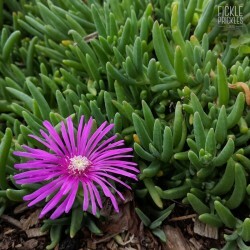 Habit A densely compact groundcover with tiny, delicate leaves. Height A low groundcover that grows up to 5cm in height. 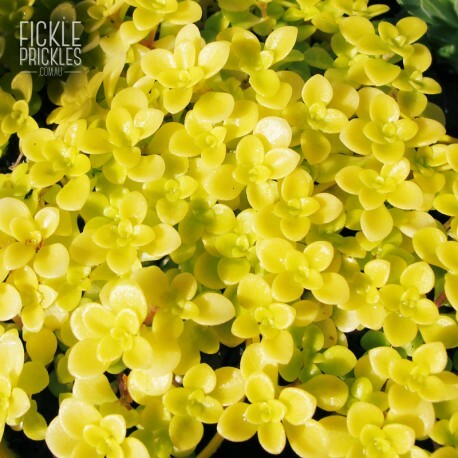 Colour Foliage is a stunning golden yellow that can develop hues of chartreuse green. Flowers Tiny, starlike, yellow flowers that bloom in summer. Aspect Happy in either a full sun or part shade position. Will need protection from the sun during the peak of Summer. Will stay green in a part shade position. 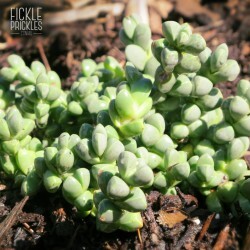 Uses A perfect addition to a miniature garden or fairy garden. 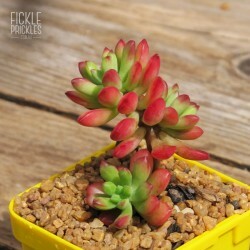 Provides a wonderful contrast of colour to your all your succulent projects. Also suitable for rockery gardens. Product Size Classics Range - Pot is 50mm in diameter and 70mm in height (not including plant). Plant comes fully established in pot. 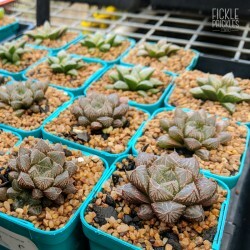 A densely compact groundcover with tiny, delicate leaves. 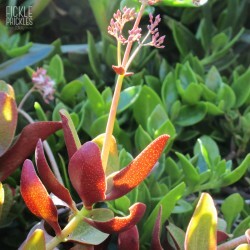 A low groundcover that grows up to 5cm in height. Foliage is a stunning golden yellow that can develop hues of chartreuse green. Tiny, starlike, yellow flowers that bloom in summer. Happy in either a full sun or part shade position. Will need protection from the sun during the peak of Summer. 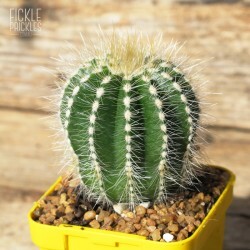 Will stay green in a part shade position. 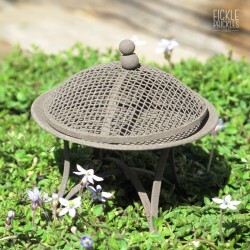 A perfect addition to a miniature garden or fairy garden. 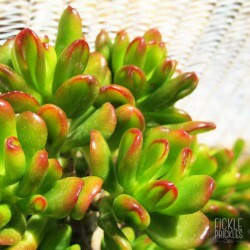 Provides a wonderful contrast of colour to your all your succulent projects. Also suitable for rockery gardens. Classics Range - Pot is 50mm in diameter and 70mm in height (not including plant). Plant comes fully established in pot.